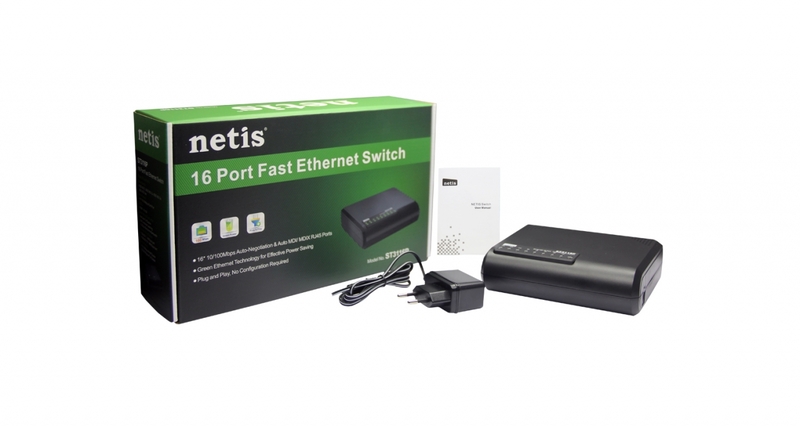 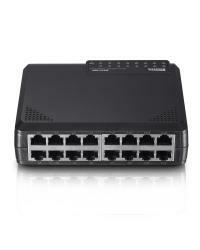 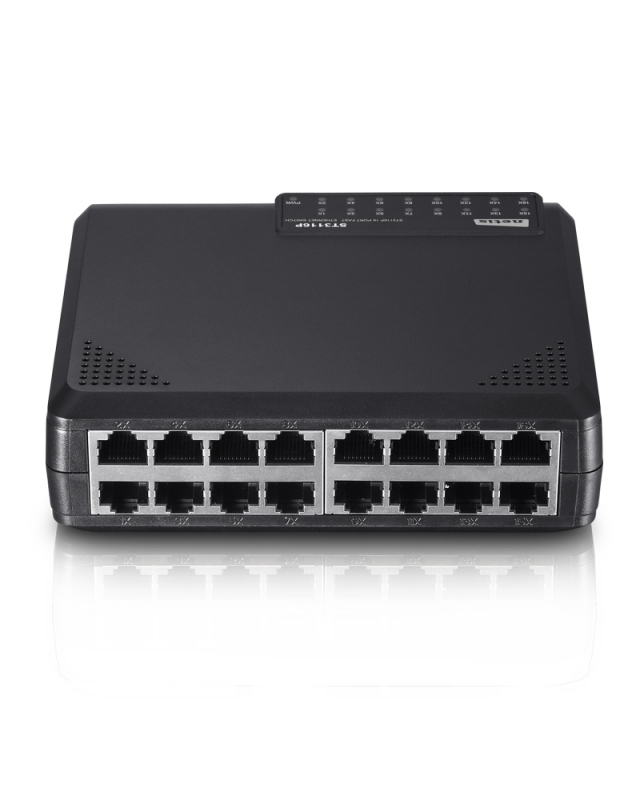 The Netis ST3116P Fast Ethernet Rackmount Switch provides 16 10/100Mbps Auto-Negotiation RJ45 ports. 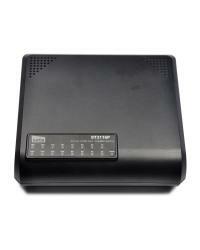 It is ideal for the small and medium office use. 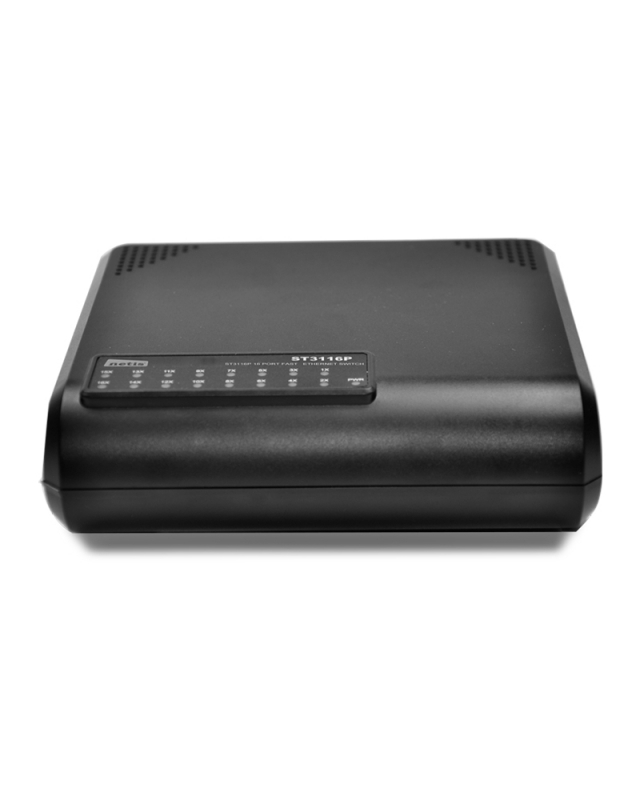 All ports support Auto MDI/MDIX function, eliminating the need for crossover cables or uplink ports. 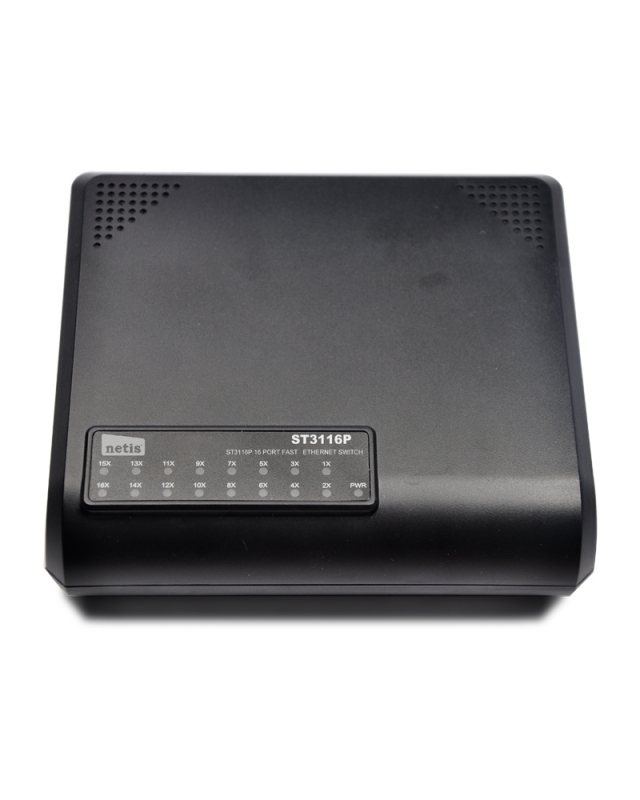 The 16 Port Fast Ethernet Rackmount Switch provides you with high-performance, seamless and standard upgrade to improve your old network to a 100Mbps network.